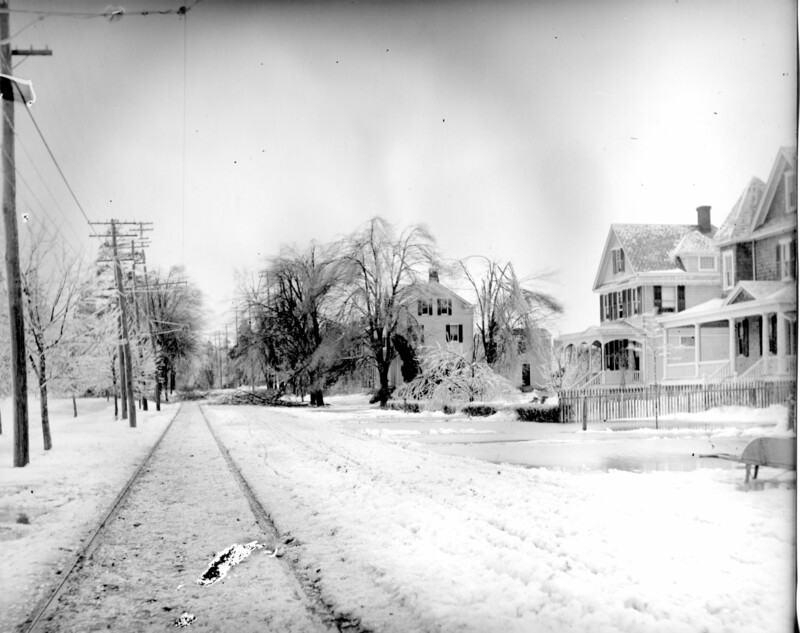 With what is promising to be another intense snowstorm moving onto the East Coast, the Stephan Archives pulled out some of the photos from past historical snowstorms that have hit Lawrenceville, including one in 1902 and the renown Blizzard of March 1914. 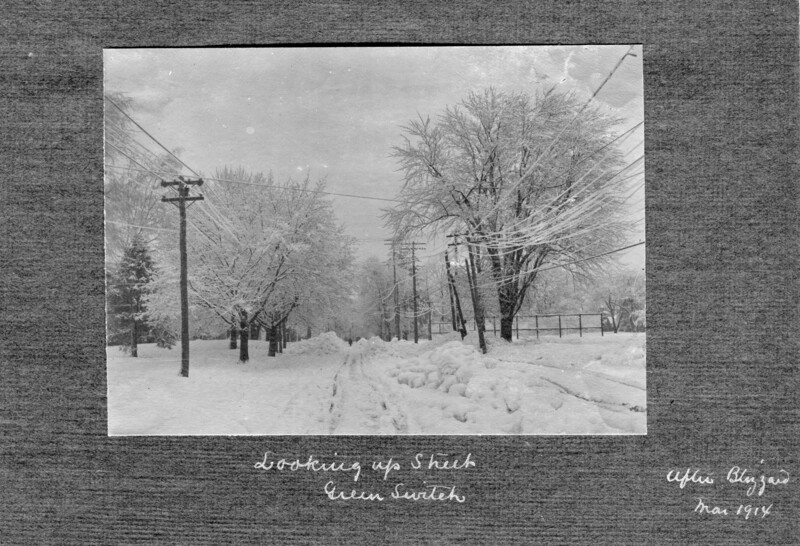 Photo taken on Main Street looking South following 1902 snowstorm. 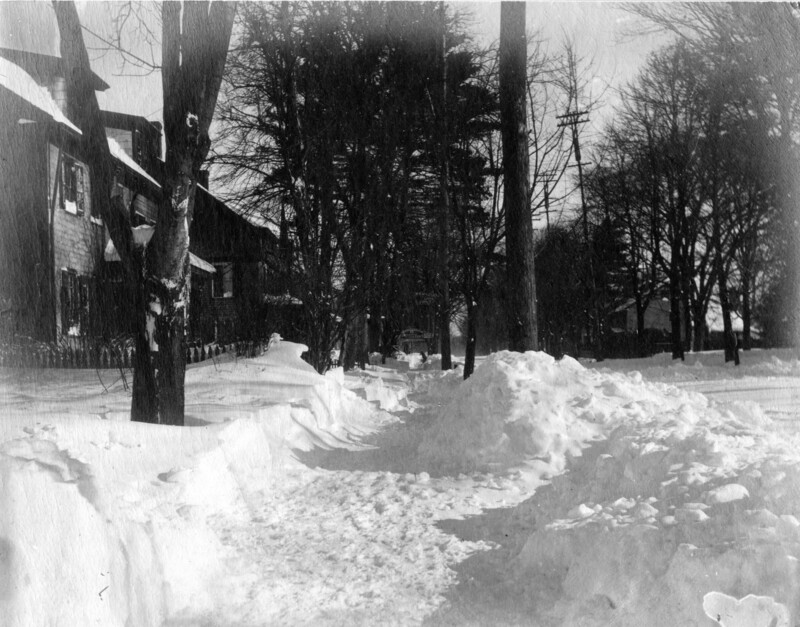 Looking up Green Street following the March 1914 blizzard. We have no idea who “Mr. 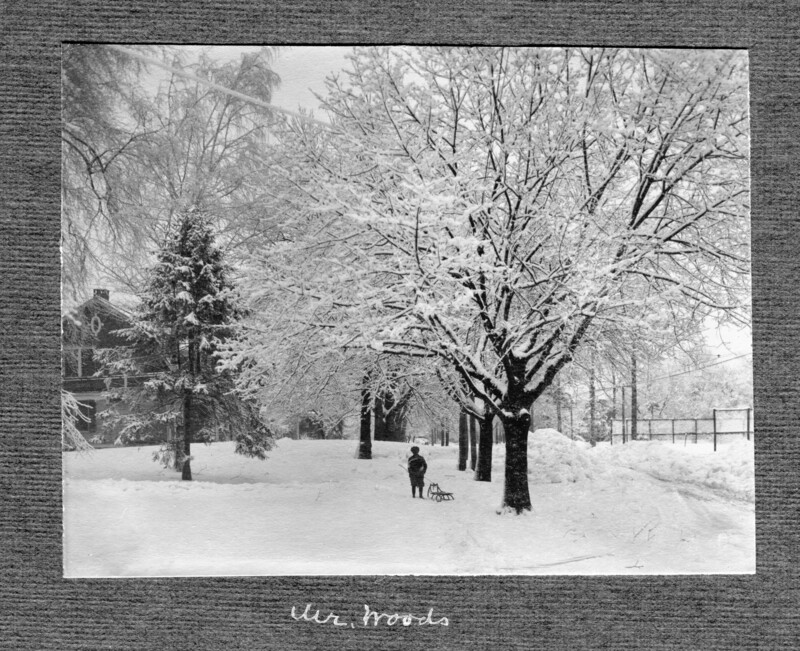 Woods” is, but we do know this photo is from the blizzard that struck New Jersey in March 1914. 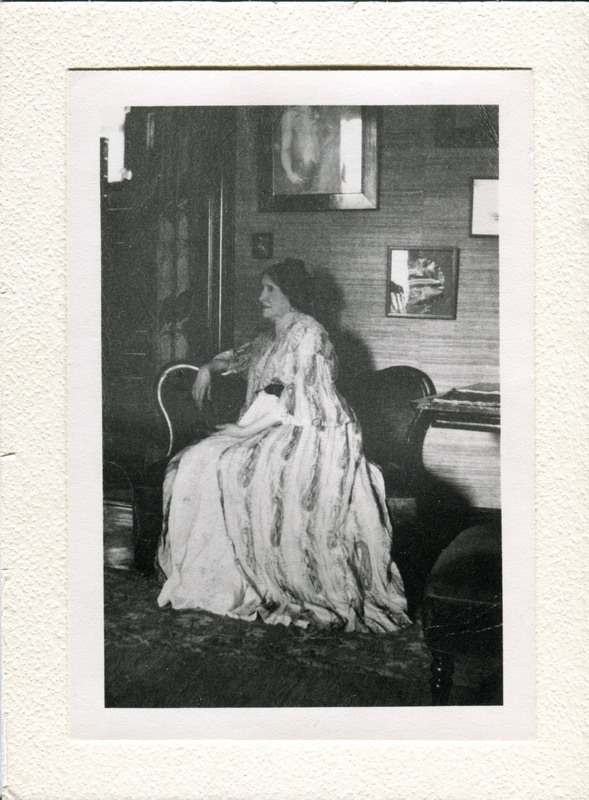 Lucy Harmon McPherson, donor of the School’s Lincolnalia collection, in what is reputedly one of her mother’s Antebellum gowns. The Lawrenceville School’s Bunn Library and Gruss Center of Visual Art have teamed to present a discussion of Abraham Lincoln, his legacy, and the 150th anniversary of the Civil War led by Pulitzer Prize-winning historian James M. McPherson. The lecture, “Lincoln and the Emancipation Proclamation,” and a post-event reception, will take place on February 12 at 3:30 p.m. in the Gruss’ Hutchins Rotunda. All members of the public are invited to attend this free event. Guests are also encouraged to to view the School’s own collection of Lincoln memorabilia, selected from the Bunn Library’s Stephan Archives, on display in the Gruss Center of Visual Art. McPherson is the George Henry Davis ’86 Professor of History Emeritus at Princeton University. He has published numerous volumes on the Civil War, including the 1989 Pulitzer Prize-winning “Battle Cry of Freedom,” “Crossroads of Freedom” (which was a New York Times bestseller), “Abraham Lincoln and the Second American Revolution,” and “For Cause and Comrades: Why Men Fought in the Civil War,” which won the 1998 Lincoln Prize. The lecture has been made possible by the sponsorship and grant from the Gilder Lehrman Institute of American History.